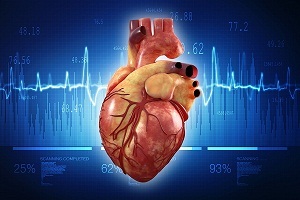 What is Ventricular Septal Defects? the left to the right side of the heart. When the oxygen-rich blood is pumped back to the lungs, it makes the heart to work harder. If new born babies are detected with hole in heart, doctors first prefer to observe and wait till no symptoms of any abnormality are observed or hope for the defect to correct itself. Later, during treatment, several medicines such as diuretics are given which reduce the amount of fluid in circulation and in the lungs. Beta blockers are also given to maintain regular heartbeat. 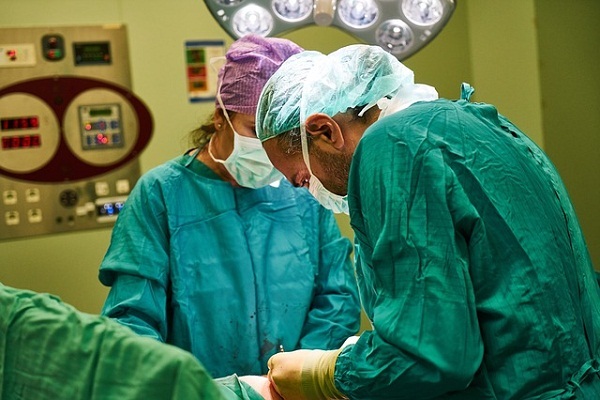 But, in severe cases, surgical treatment such as surgical repair, catheter procedure, hybrid procedure, etc are recommended to repair the damage. For more information, check out Articles and Graphics below related to Ventricular Septal Defects. Hope you enjoy the experience with DiseaseFix! Ventricular septal defect is a birth defect (congenital) of the heart in which there is a hole in the wall (septum) that divides the lower two chambers (called ventricles) of the heart. It occurs due to an incomplete formation of the wall during the development stage of a foetus. The heart is a muscular organ of the size of a closed fist that functions as our body’s circulatory pump. Ventricular septal defect is a birth defect of the heart in which there is a hole in the wall (septum) of the heart. 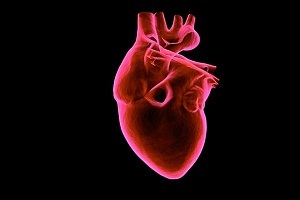 Know more about your heart structure, location, and function. Many a times untreated VSD is diagnosed in adults and it may require surgery if it can cause a risk to the patient. 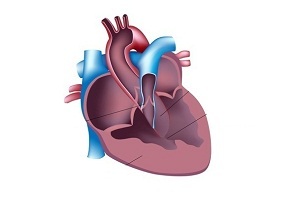 In adults, VSD can be small, medium, or large in size with or without other complications such as pulmonary stenosis, pulmonary hypertension, or aortic regurgitation. A Ventricular Septal Defect (VSD) surgery is a type of heart surgery which is performed to correct a hole between the left and right ventricles. Severe complications after the surgery are rare and the VSD surgery success rate is very high. You should ask your child’s doctor about risks after a VSD surgery.